Welcome to the Duke of Cumberland’s website. 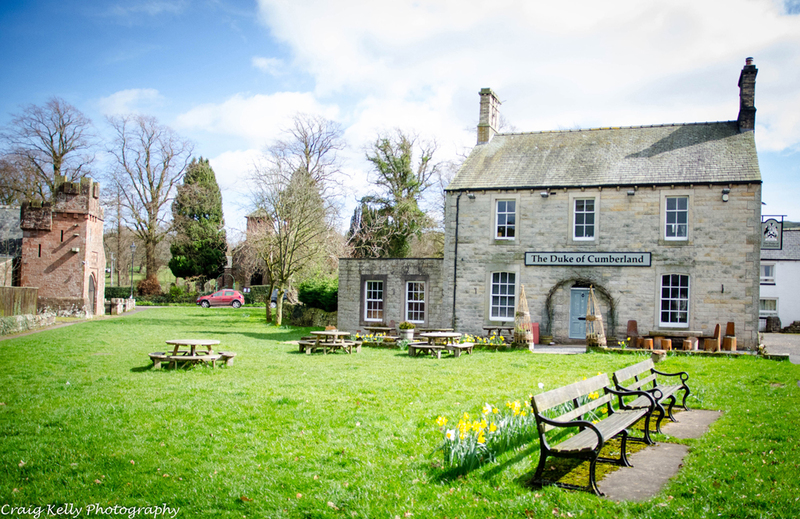 Located within a short distance of Carlisle and The Market town of Brampton our unique and stylish village pub/restaurant sits in the centre of the picturesque village of Castle Carrock which boasts some of the most beautiful river and fell side walks. This makes our pub ideal for well-behaved owners and naughty dogs! Our menu has evolved to provide wonderful home-cooked bar food with European and Asian daily specials, booking a table for dinner is highly recommended. Very shortly we’ll be upgrading our apartment above the pub to provide holiday accommodation…so watch this space.